Appointments can be made in person or by calling (805) 893-2891. The Dental clinic is located off of the courtyard at SHS. Please fill out, print, & bring this Confidential Health History Form with you to your first appointment! This will save you time & help your appointment run smoothly! Dental care is now available for students covered by DentiCal in Goleta. 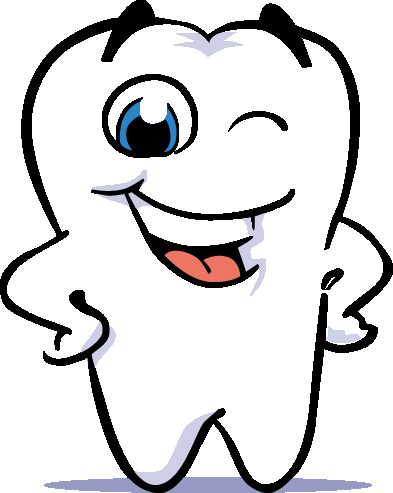 This clinic also offers a sliding fee scale for patients without any dental insurance coverage!